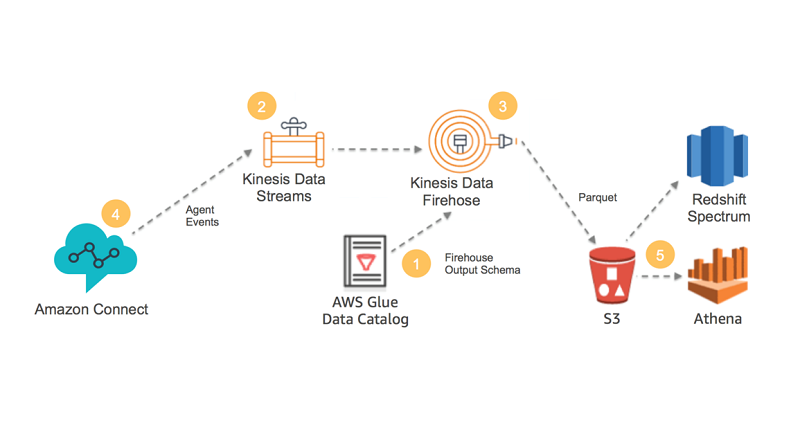 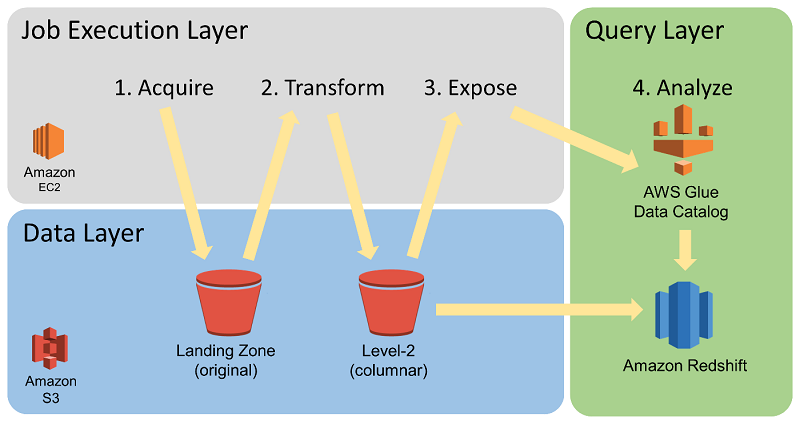 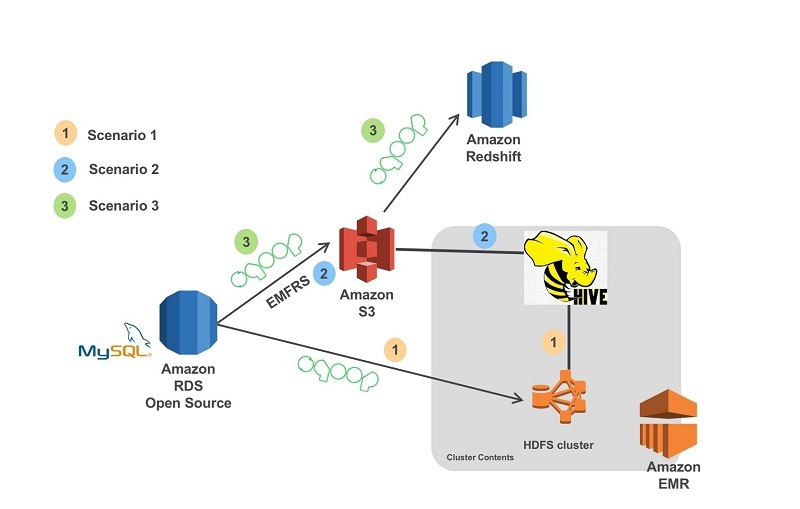 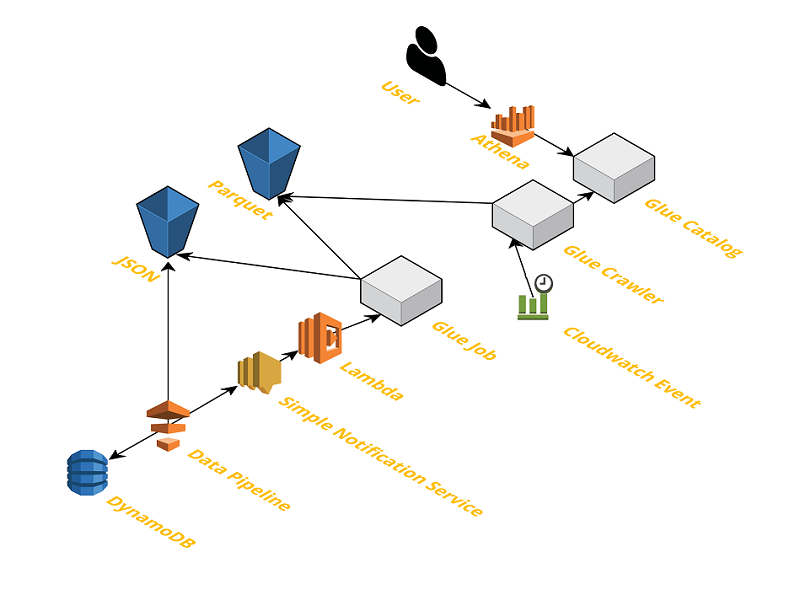 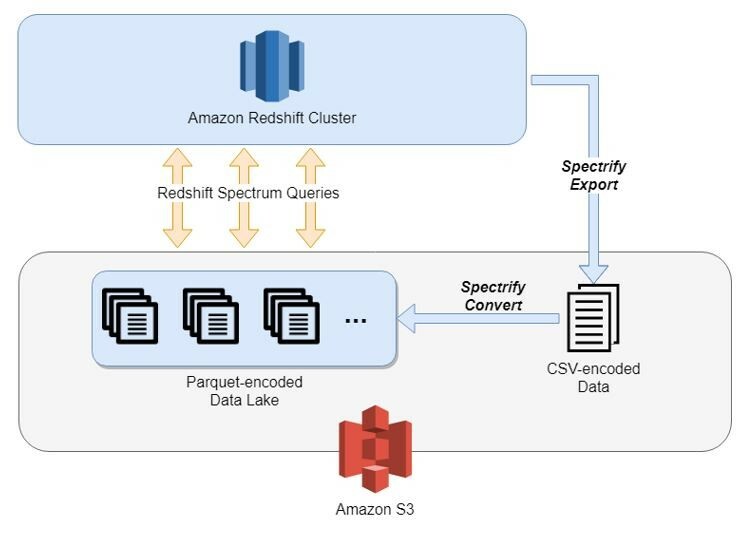 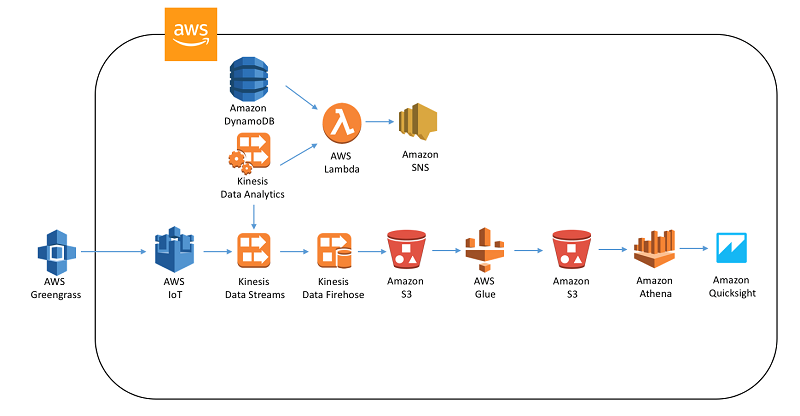 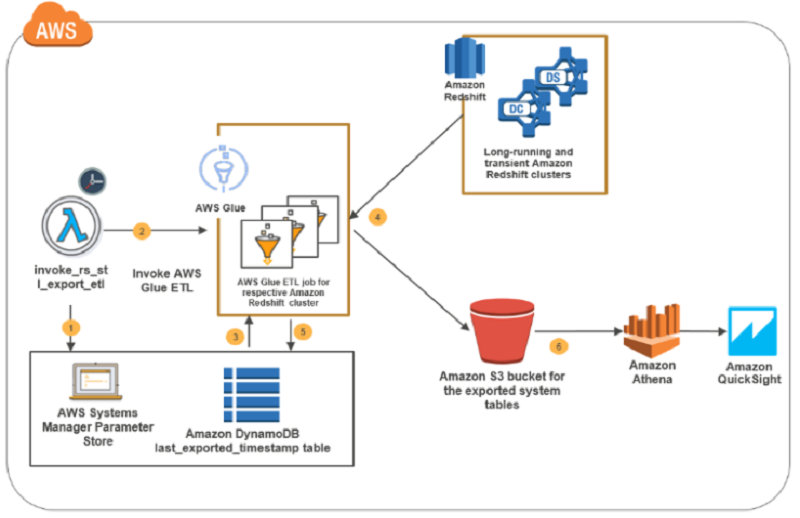 By establishing a data warehouse strategy using Amazon S3 for storage and Redshift Spectrum for analytics, we increased the size of the datasets we support by over an order of magnitude. 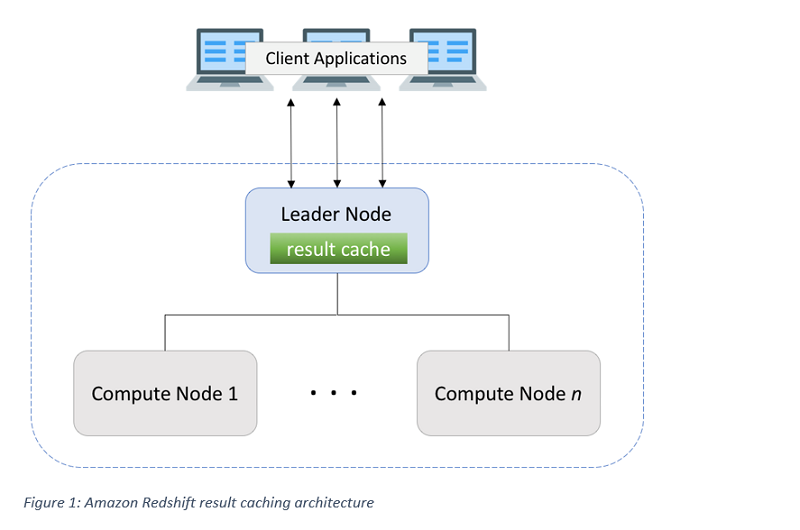 In addition, we improved our ability to ingest large volumes of data quickly, and maintained fast performance without increasing our costs. 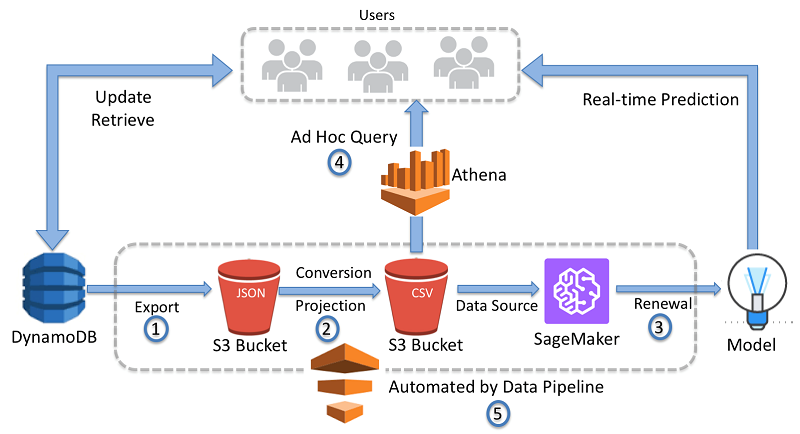 Our analysts and modelers can now perform deeper analytics to improve ad buying strategies and results.